Prof. Norman Davies (b. 1939) of Welsh descent, was educated at Bolton School, Magdalen College, Oxford, the University of Sussex and at several universities including Grenoble, Perugia and Kraków. His academic career centered on the School of Slavonic Studies, University of London, where he was successively Lecturer, Reader and Professor. Throughout his career, Davies has lectured in many countries, including the United States, Canada, Australia, Japan, China, Poland, and the rest of Europe. Davies holds honorary doctorates from Jagiellonian University (since 2003), Lublin, Gdańsk and Warsaw (since 2007), and his alma mater, University of Sussex. He is a member of the Polish Academy of Learning (PAU) and the Academia Scientiarum et Artium Europaea, and fellowships of the British Academy and the Royal Historical Society. Davies is also an honorary citizen of Warsaw, Wrocław, Lublin and Kraków. 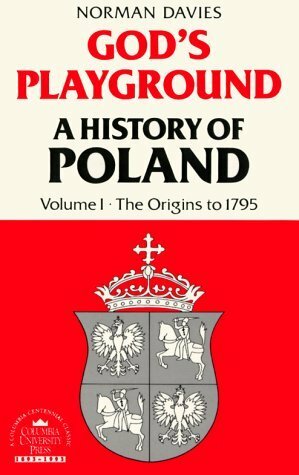 Davies' first book, White Eagle, Red Star: The Polish-Soviet War, 1919-20 (1972) was followed by God's Playground (1981), a comprehensive overview of Polish history, and Heart of Europe (1984) a briefer history of Poland. Europe: A History (1996) and The Isles: A History (1999), about Europe and the islands of Great Britain and Ireland, respectively. Davies' book Rising '44. The Battle for Warsaw and Europe at War 1939–1945: No Simple Victory (2006) focused on World War II. 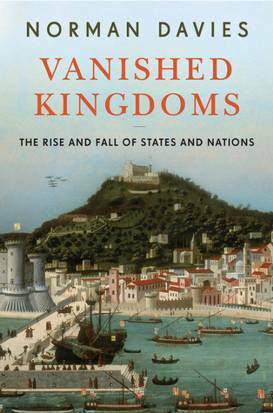 In 2002, he co-authored a history of Wrocław / Breslau. President of Poland in exile, Edward Raczyński decorated Davies with the Order of Polonia Restituta. On 22 December 1998 he received the Grand Cross (1st class) of the Order of Merit of the Republic of Poland.